Getting regularly scheduled dental checkups is just as important as brushing when it comes to dental hygiene. 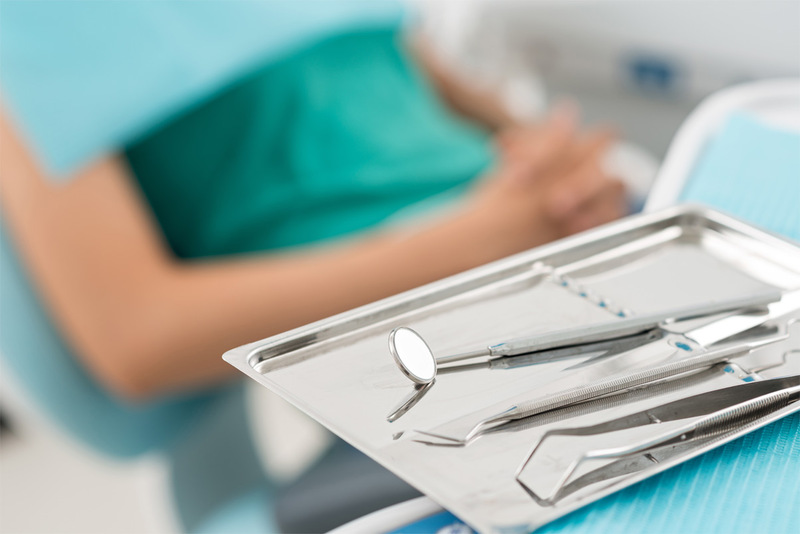 At our Cary and Holly Springs dentist offices, we take your dental checkups seriously and work to recognize and diagnose any problems you are having with your teeth. We’re committed to the value and importance of a thorough, professional cleaning of your teeth, one that goes beyond what your toothbrush can accomplish. When you regularly visit our Cary or Holly Springs dentist office, you’ll continue to maintain your beautiful smile. It’s important to get regular checkups about every six months to catch any dental problems early on, prevent any tooth decay or other issues that come with neglect to your teeth. On top of these regular services, we also offer fluoride treatment, nutritional counseling, and mouth guards. On your first visit to our Cary or Holly Springs dentist office, we’d perform a comprehensive dental exam to understand the current state of your teeth. We start by giving you a new patient information form, so we can know your history and information. You will receive a regular cleaning and examination, as well as x-rays as needed depending on your dental record. At the conclusion of the checkup, we will help you schedule your next regular checkup. At regular checkups, we always perform a routine of cleaning and examination. If necessary, we will diagnose and prescribe treatment if we identify anything in your oral health that’s of concern. Gum disease is something we see very often in both our Cary and Holly Springs dental offices. In simple cases, we are able to solve it with a thorough cleaning. However, in more severe cases, we may need to perform scaling and root planing. This procedure deeply cleans your mouth by removing the bacteria from your gums. Let the team at Sninski & Schmitt Family Dentistry help you keep your smile healthy and bright. Call our Holly Springs location at 919-600-6262 or call our Cary office at 919-467-2203 to schedule your appointment, or simply fill out our online form below to get started!